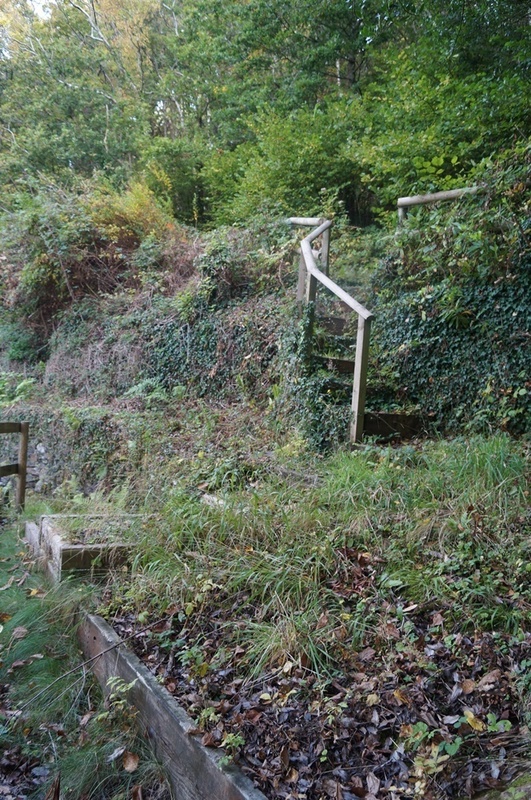 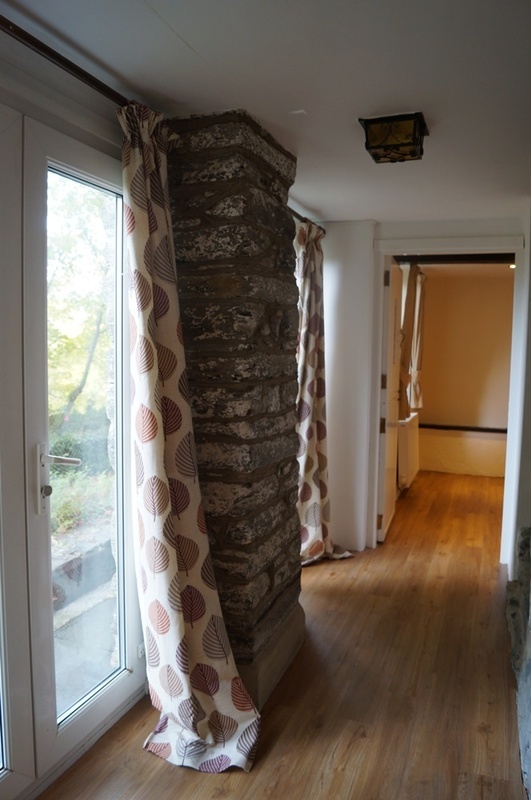 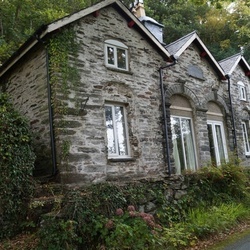 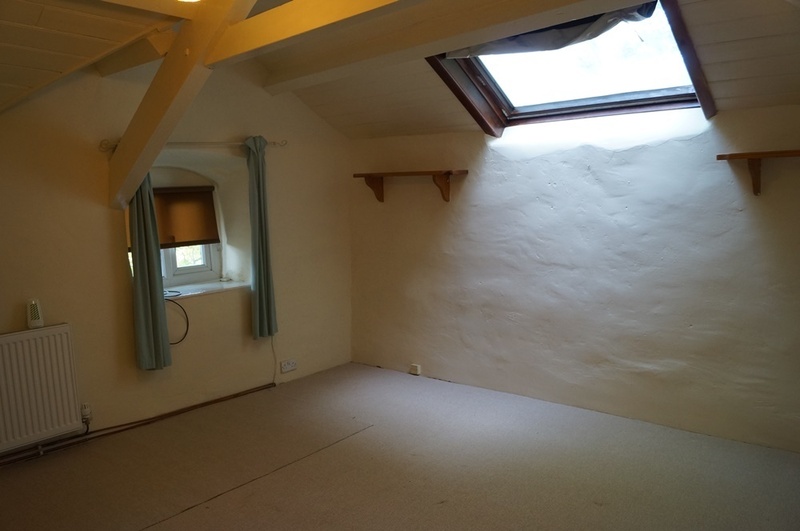 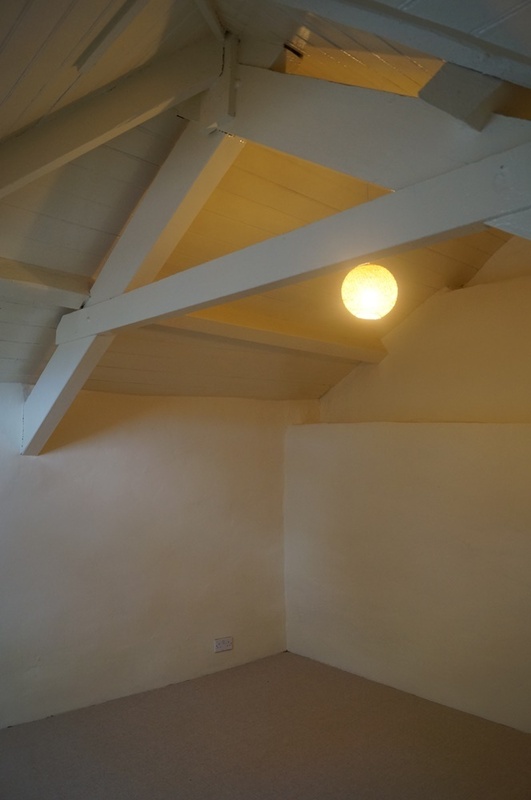 Character detached cottage, available to rent long term. 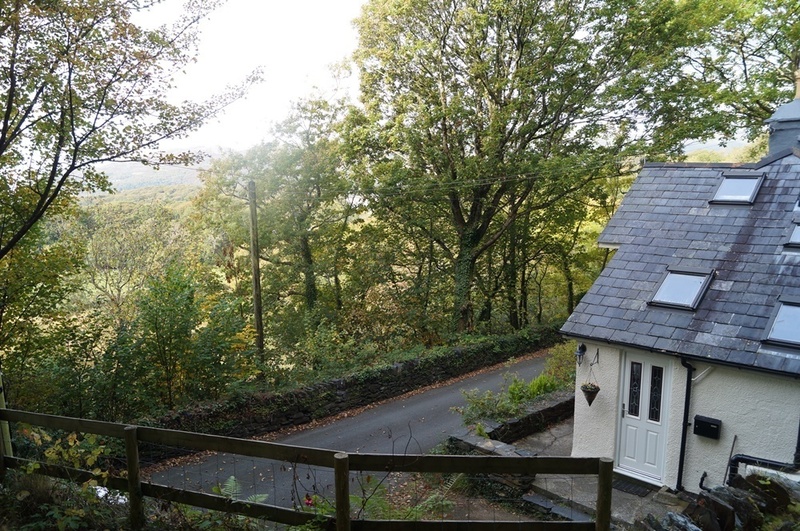 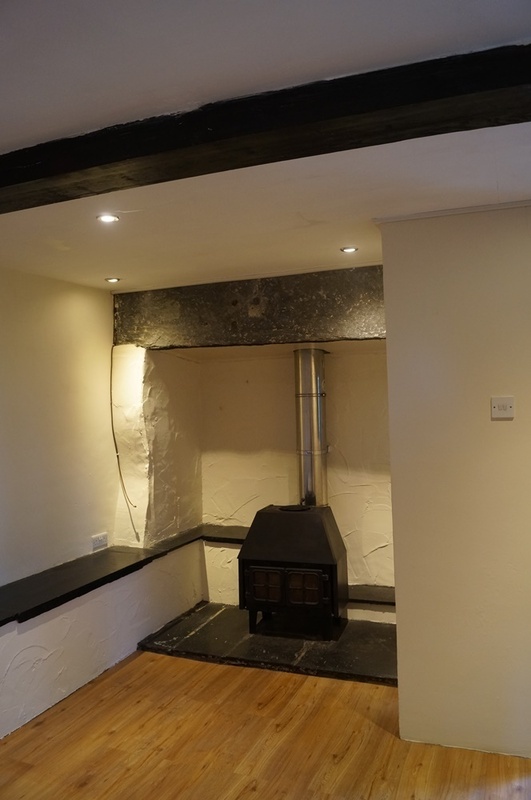 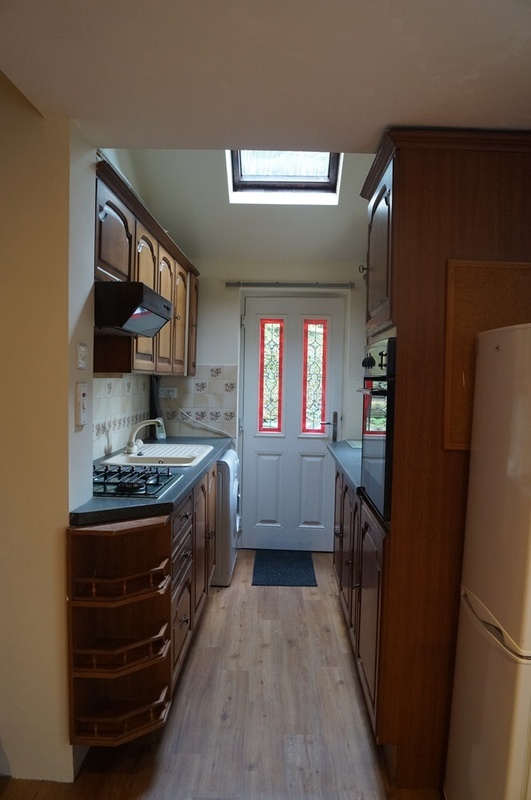 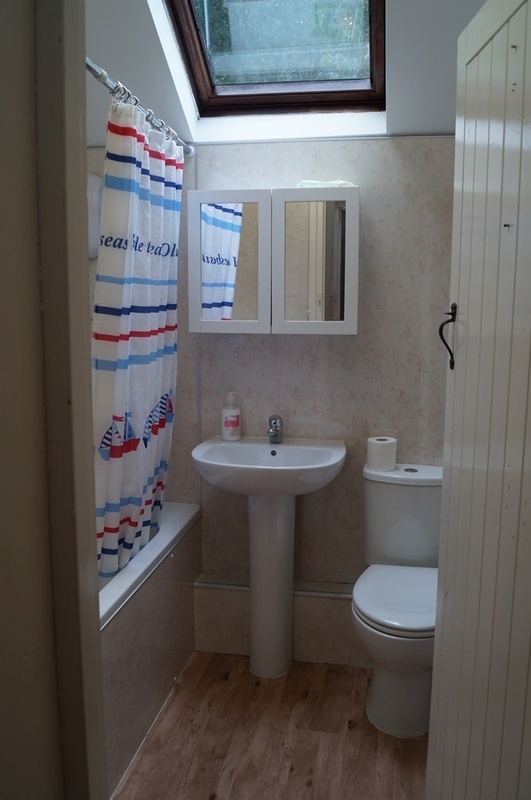 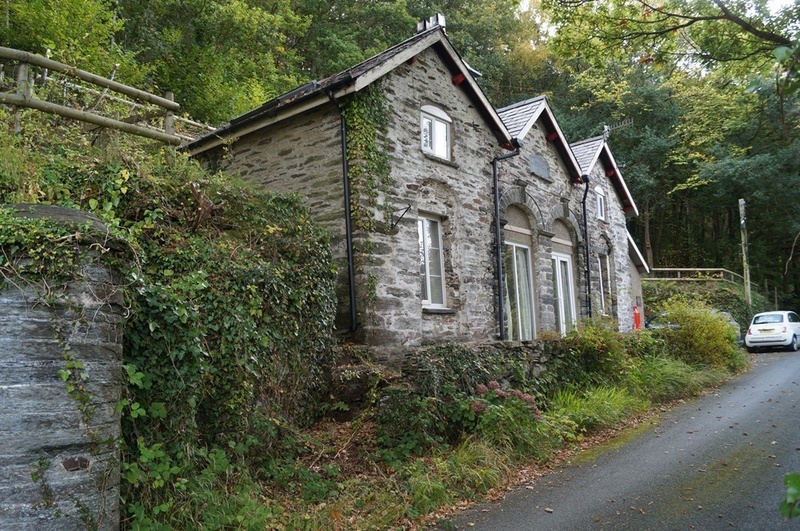 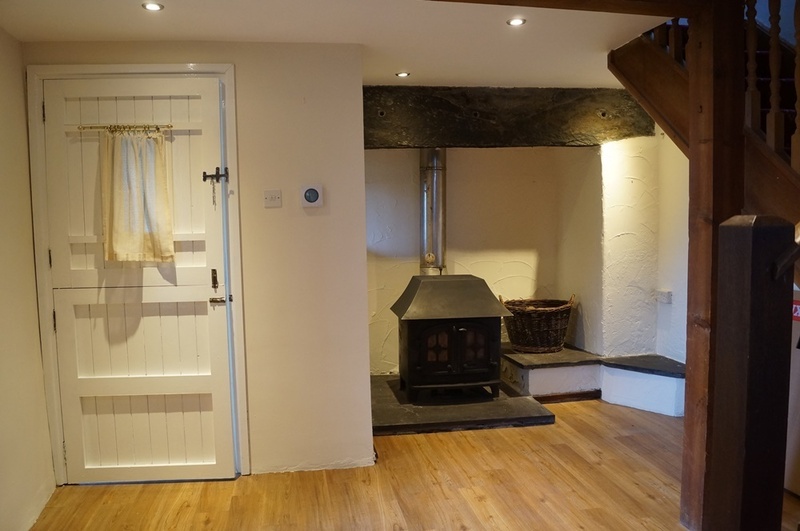 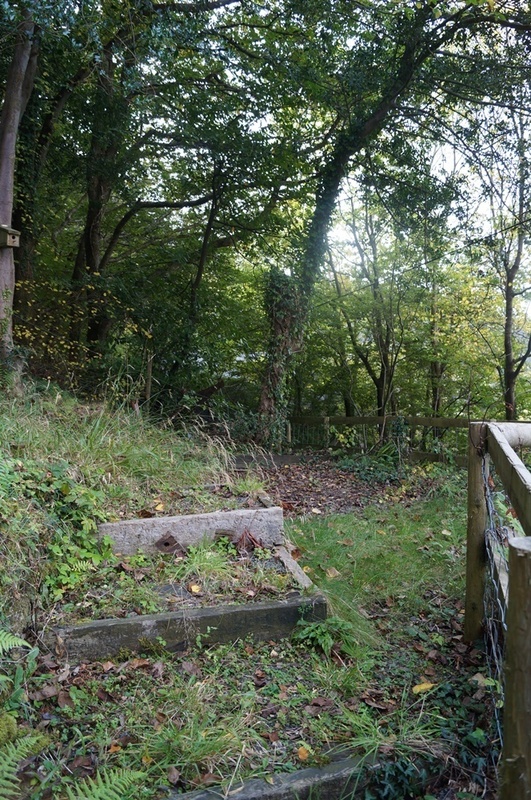 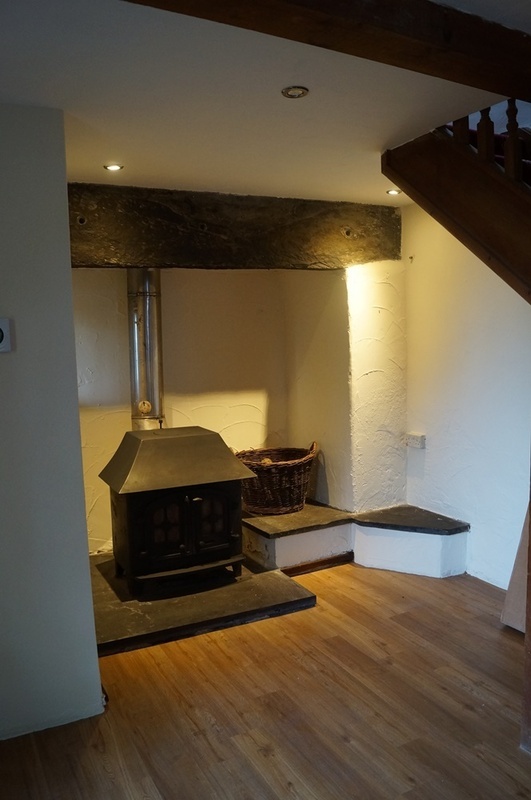 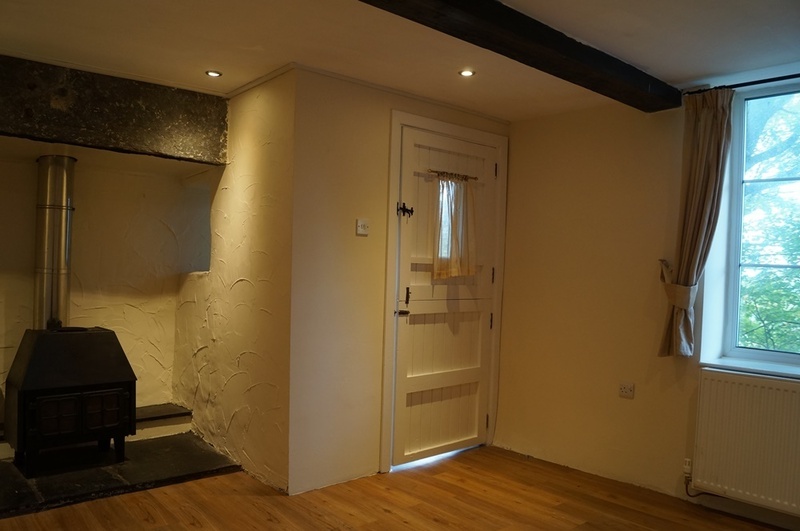 Located in the rural village of Arthog, close to Fairbourne and the mainline train station, giving easy reach to Barmouth and Porthmadog to the north and Tywyn, Machynlleth and Aberystwyth to the south. 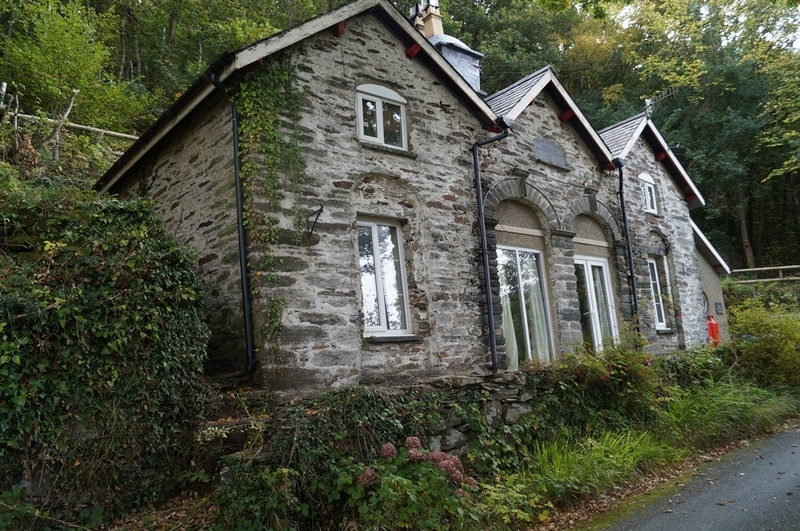 The property enjoys fabulous views towards the Mawdach estuary and is within easy reach of the beautiful Cregennan Lakes with stunning mountain walks.